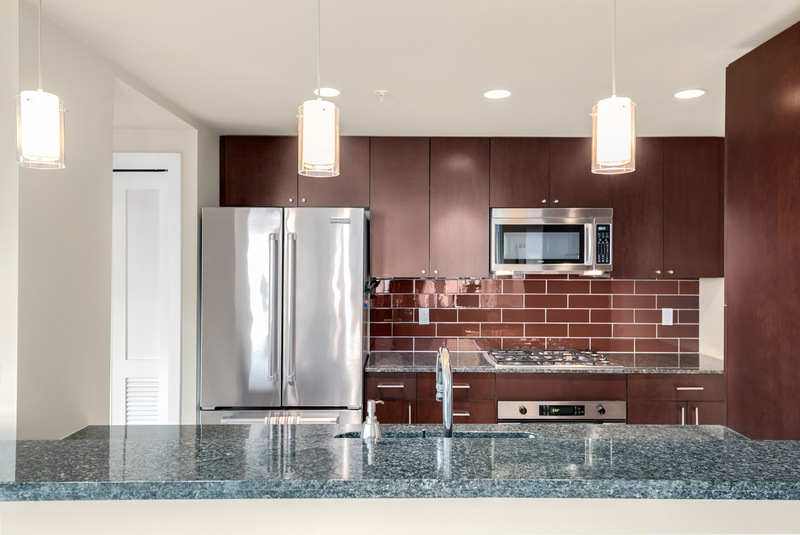 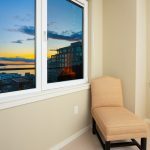 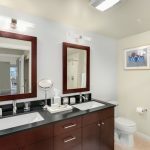 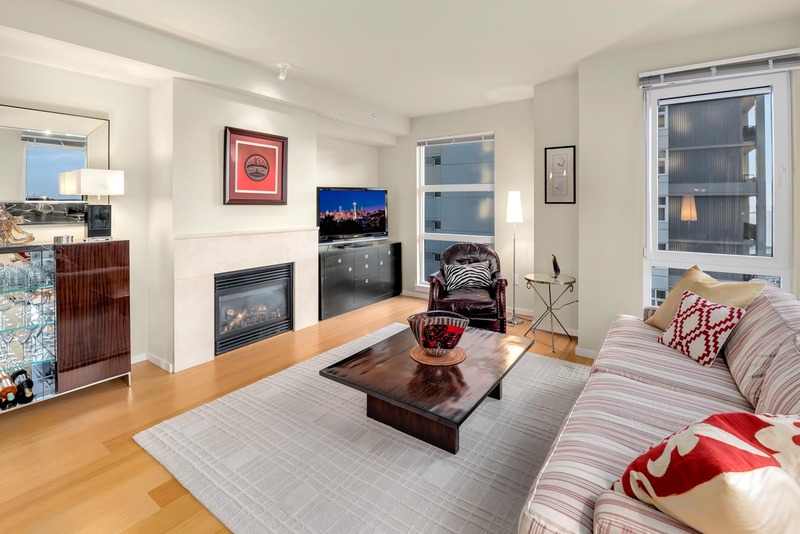 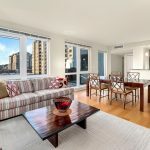 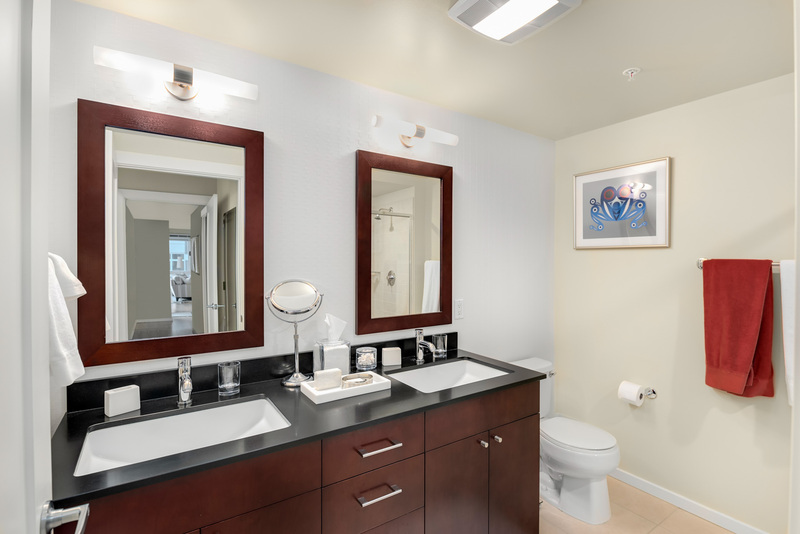 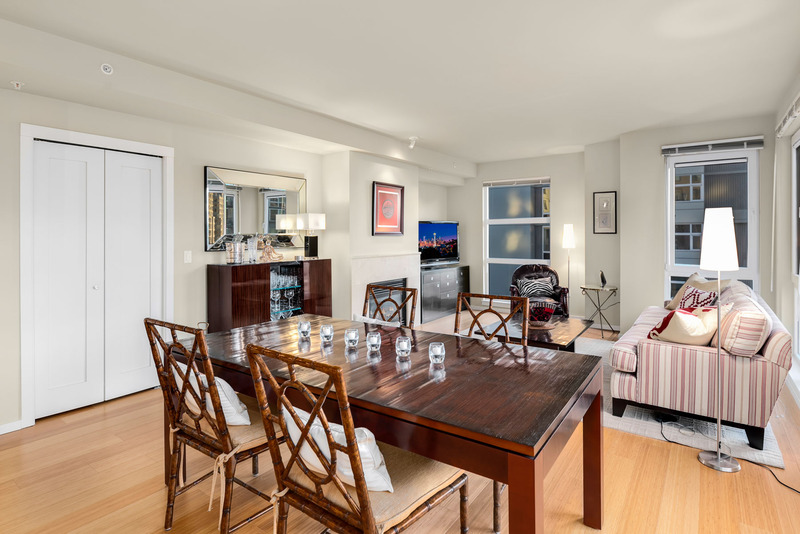 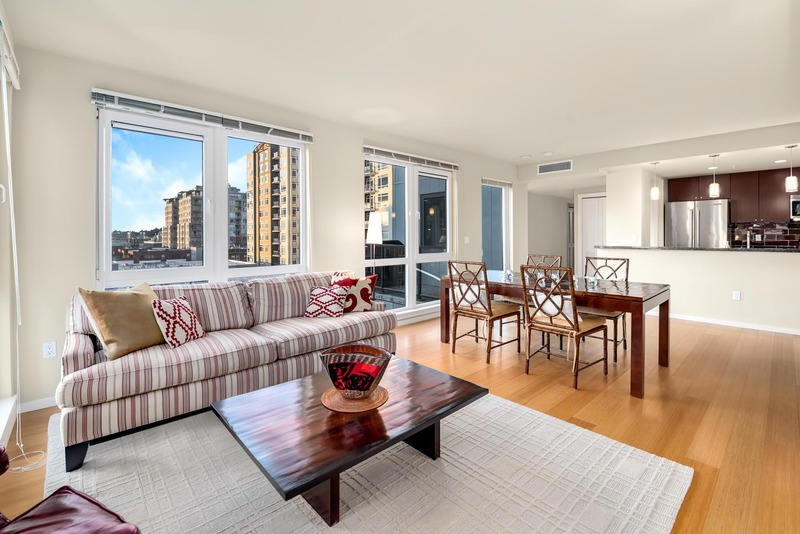 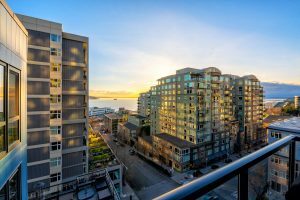 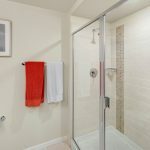 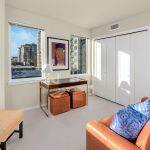 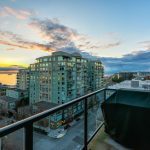 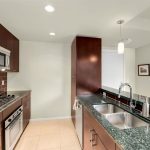 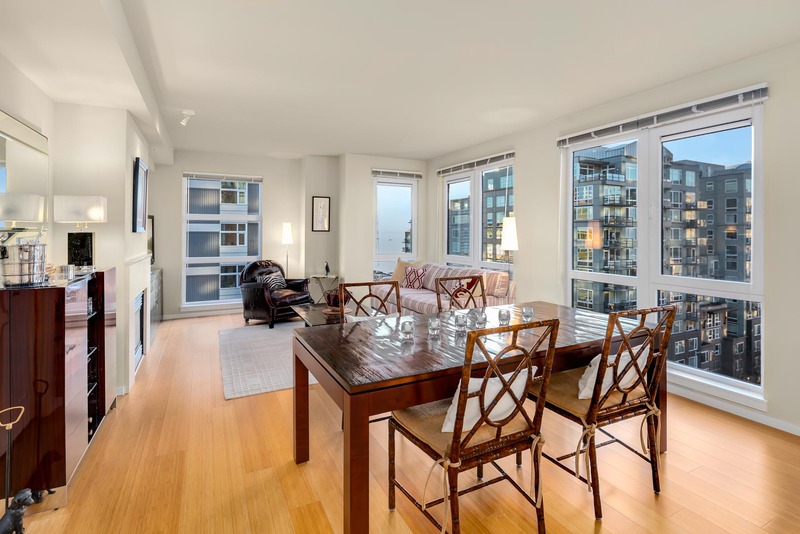 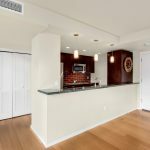 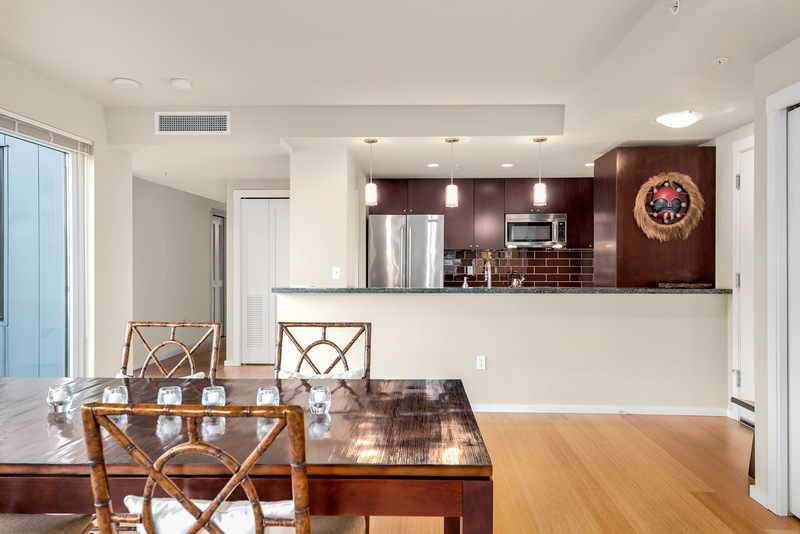 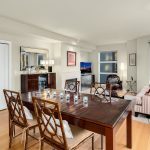 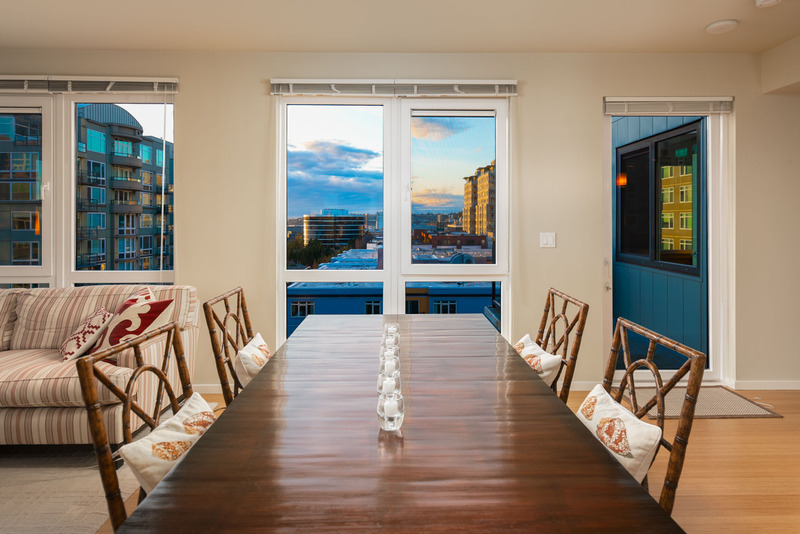 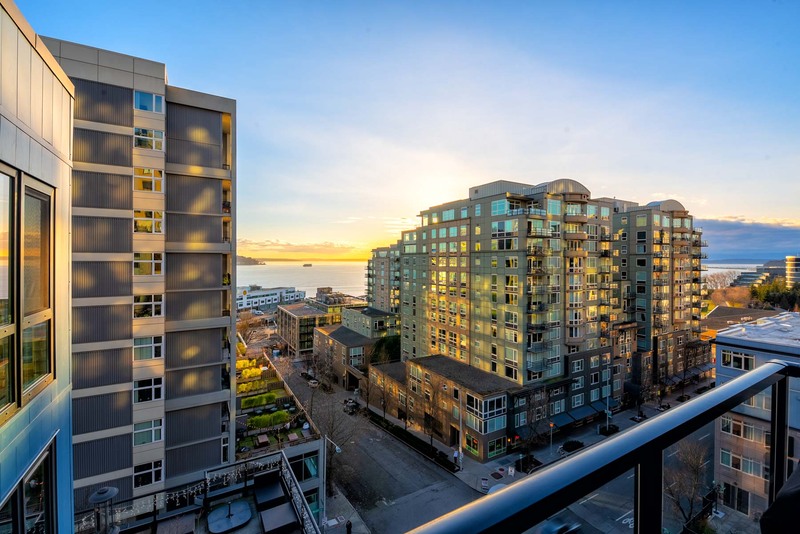 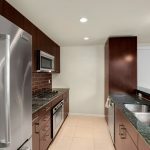 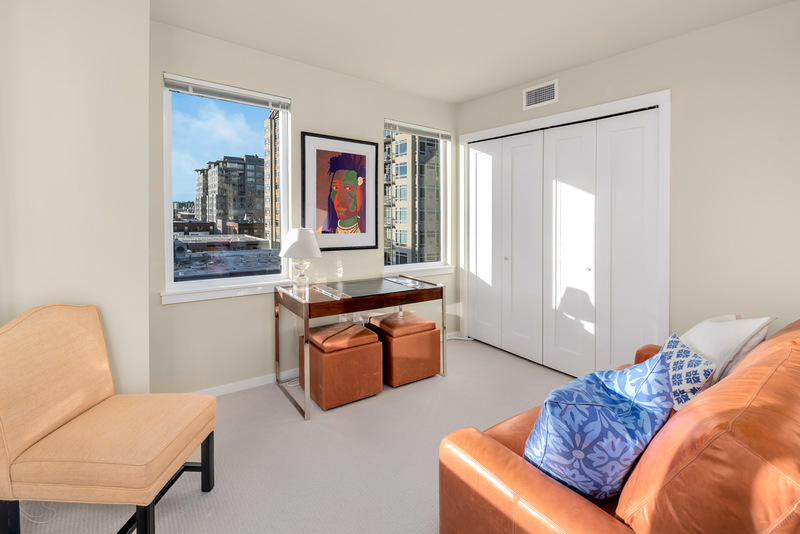 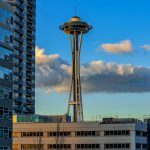 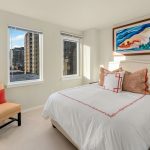 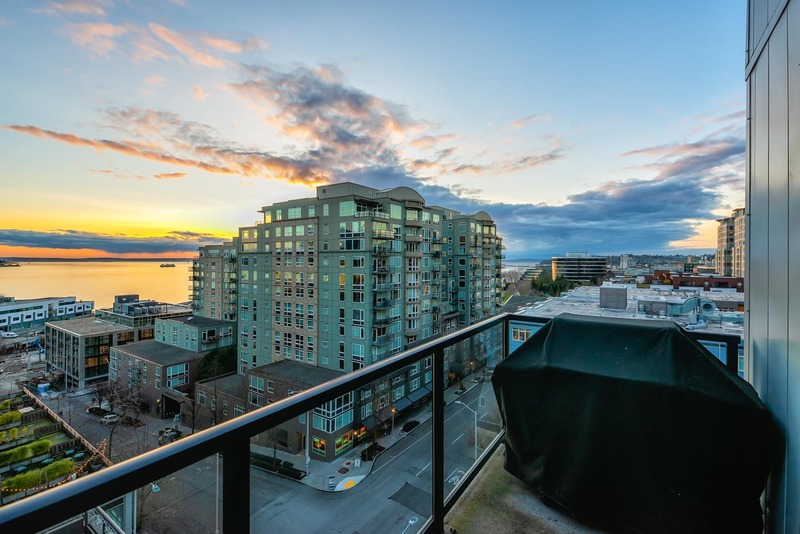 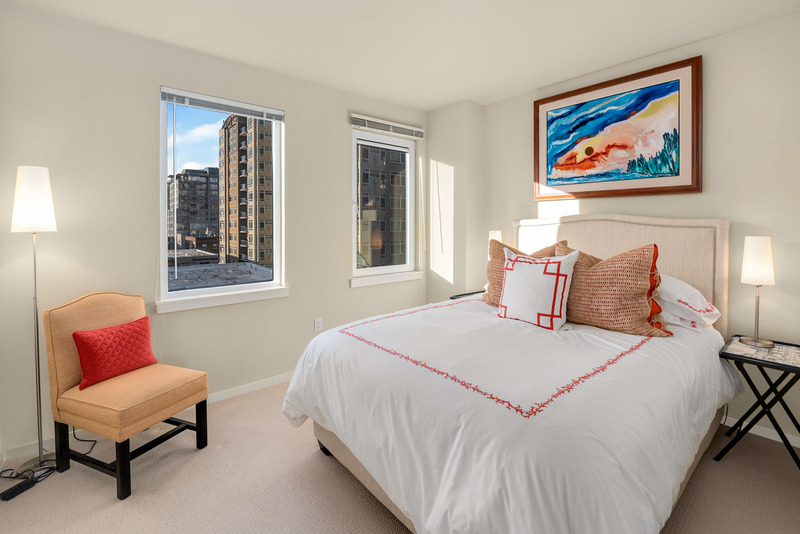 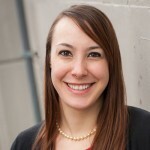 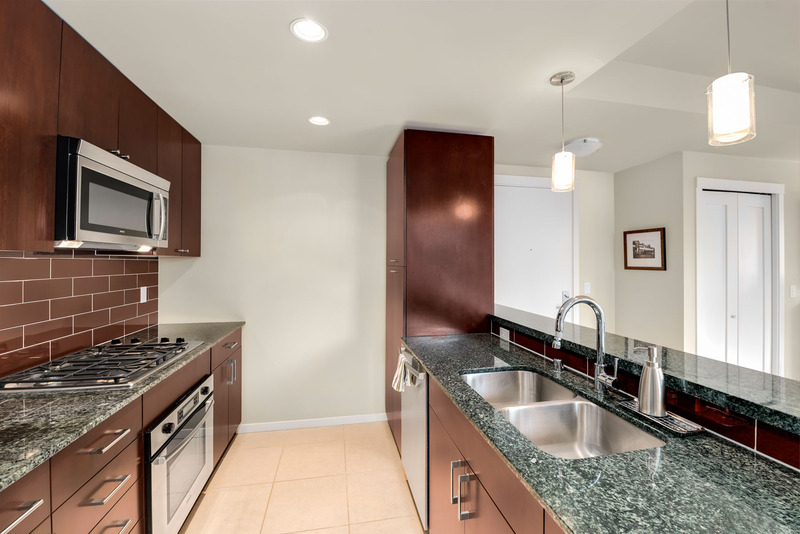 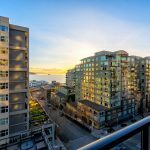 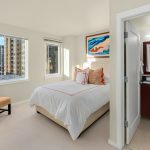 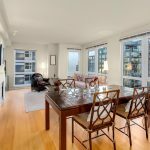 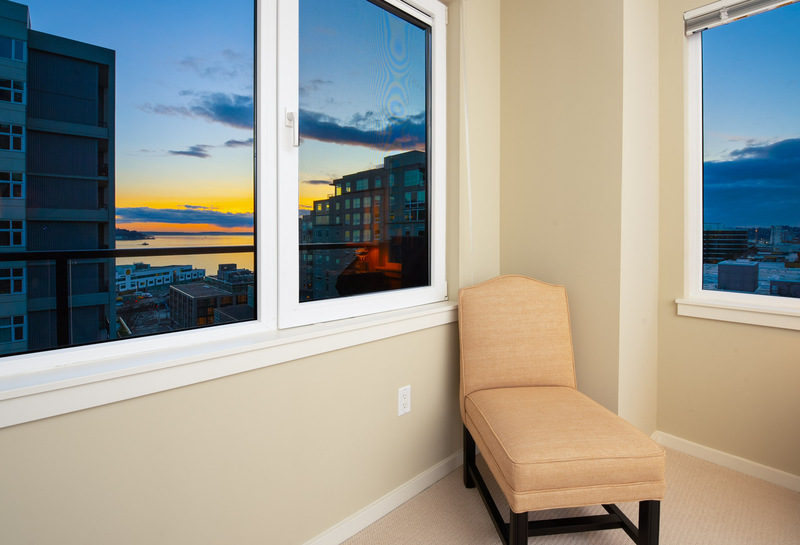 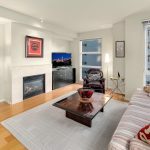 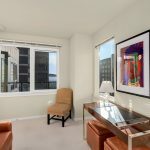 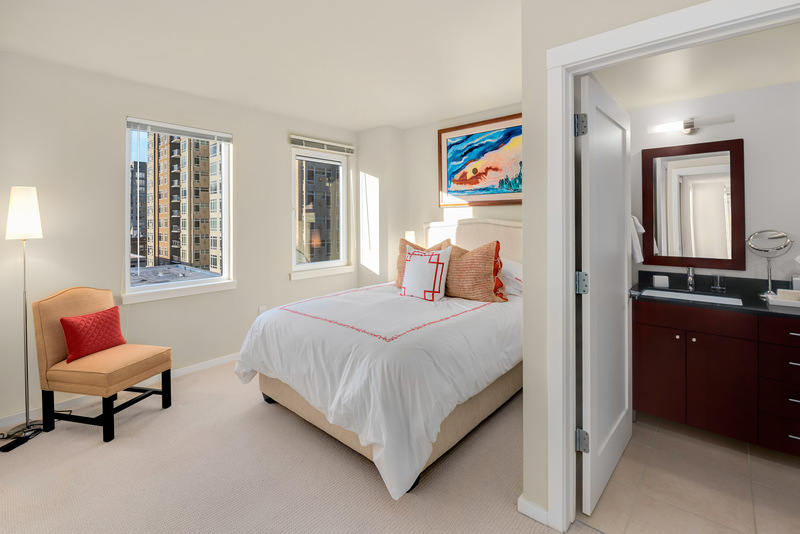 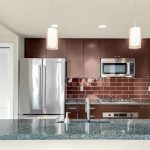 First time to market – Northwest corner 2 bedroom, 2 bathroom penthouse at the Parc Condominiums in north Belltown! 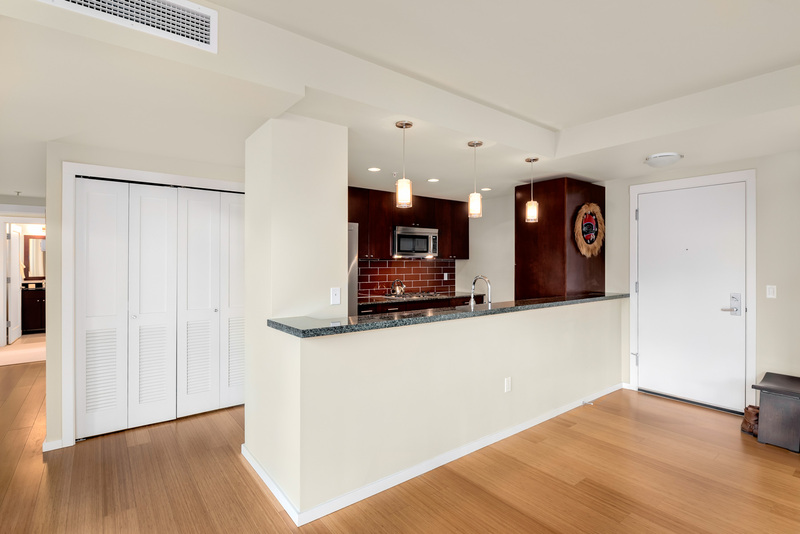 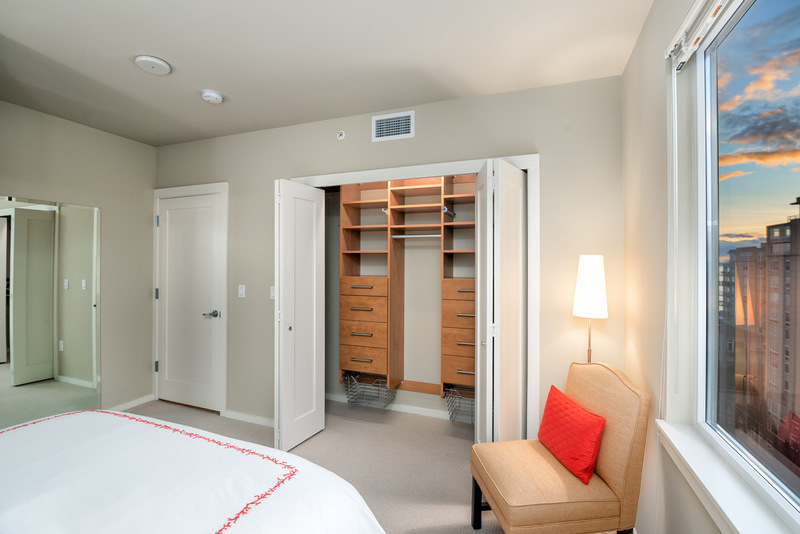 Tertiary residence in pristine condition, artfully customized interiors by Williams Sonoma Home. 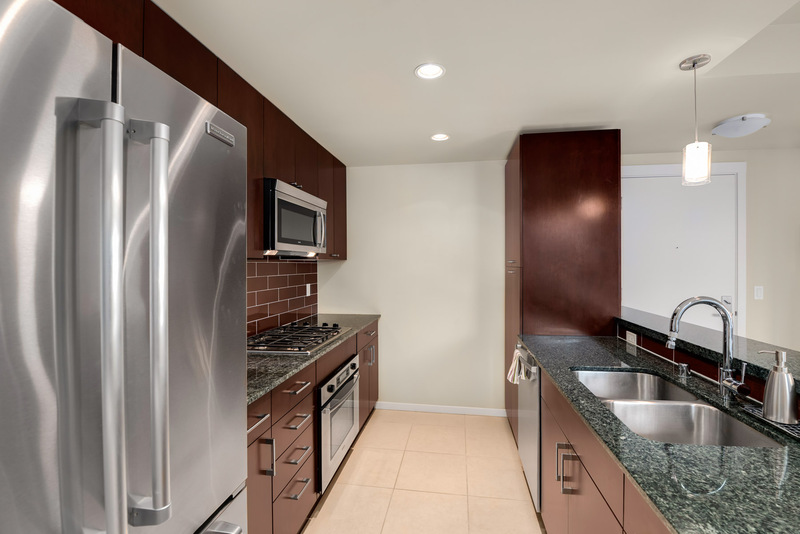 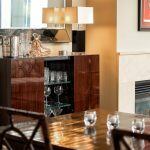 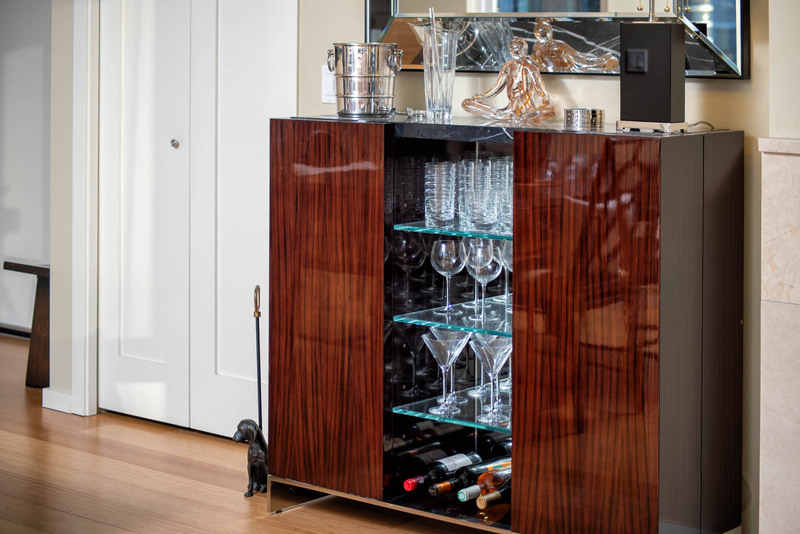 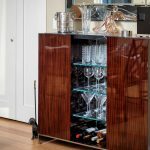 Featuring Bosch appliances, emerald and hones black granite, Pedini lighting, and California Closets. 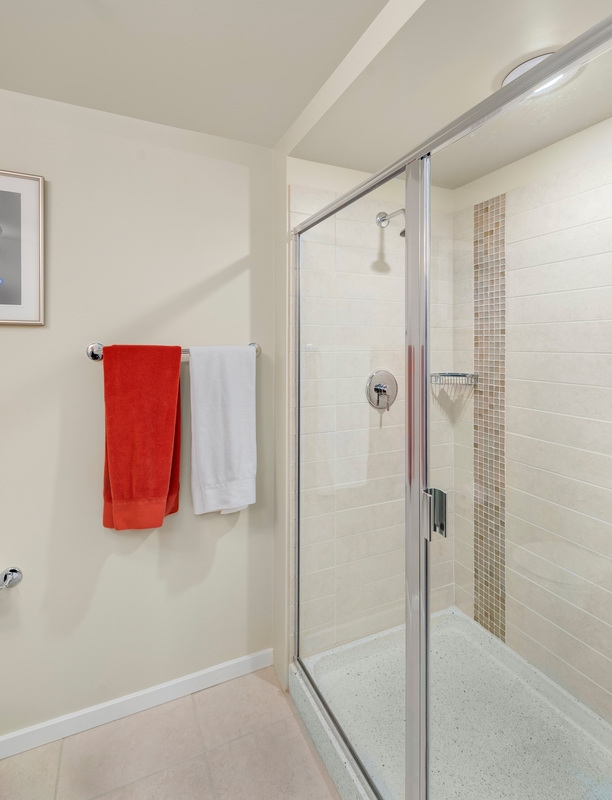 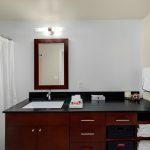 Spacious master retreat, custom shower, gas fireplace, Air Conditioning, and 2 parking spaces. 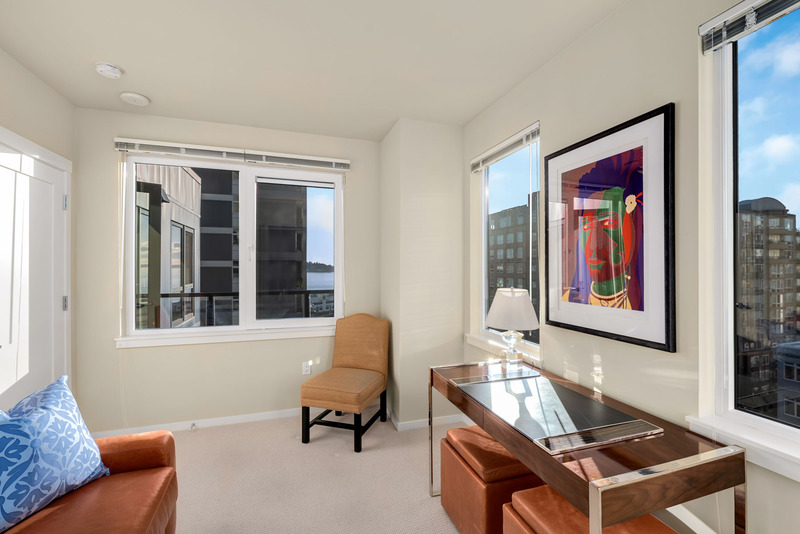 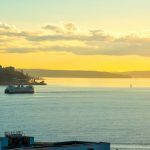 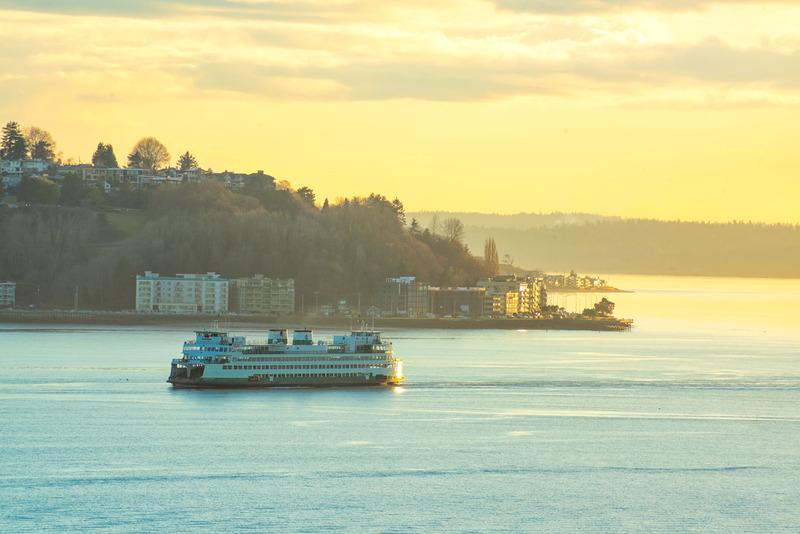 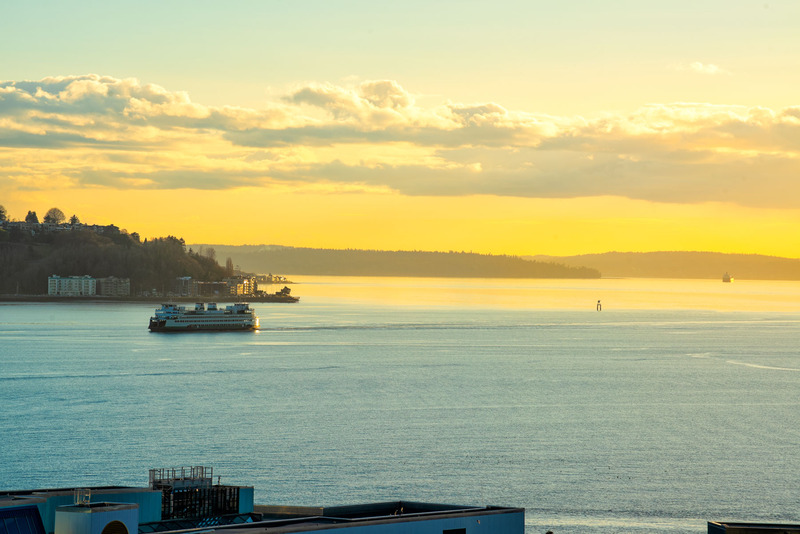 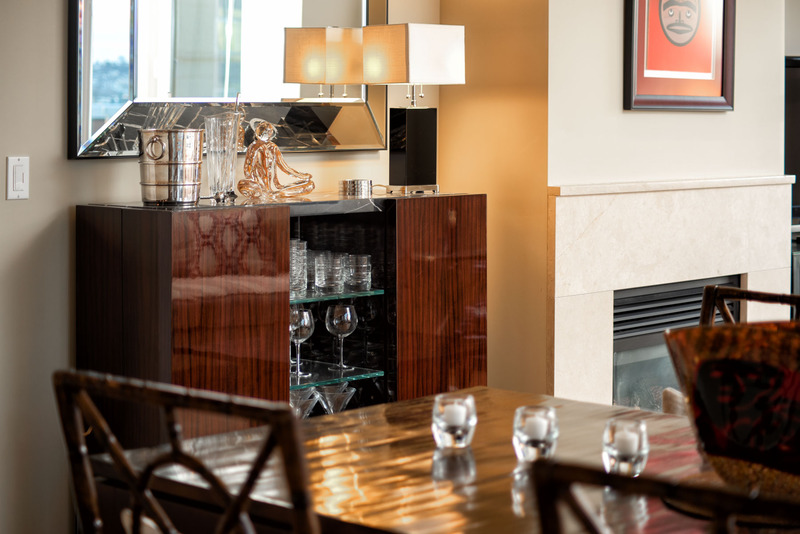 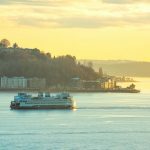 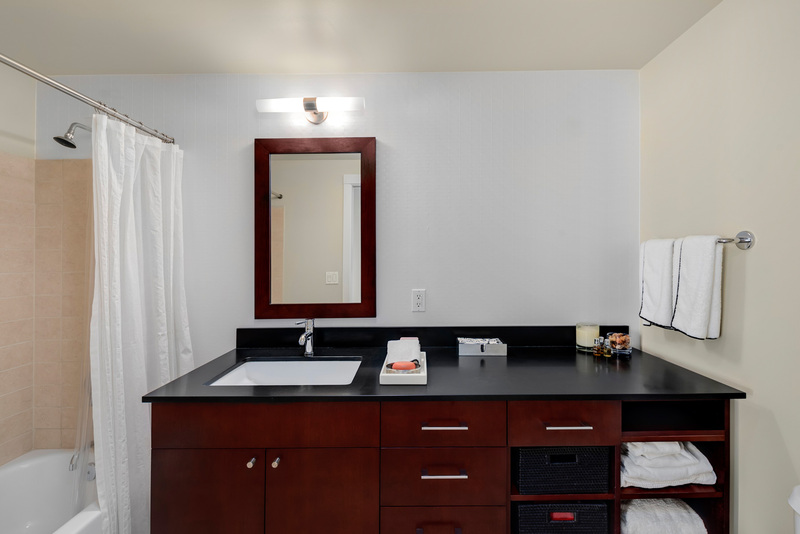 Parc condominiums amenities include 24-hour concierge, gym, a rooftop terrace, guest suite, steps to new Expedia campus, waterfront and Pike Place Market. 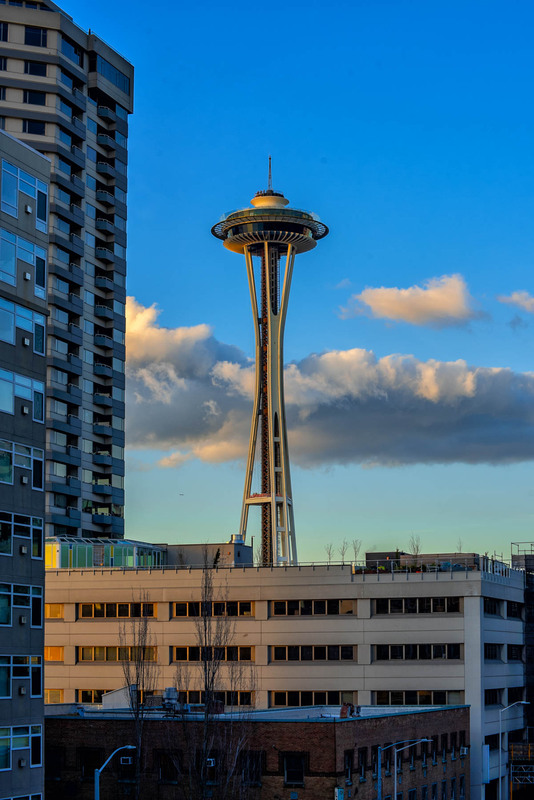 In the heart of the city! 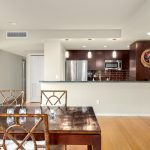 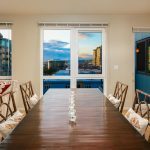 Contact Ryan Raffetto at Ryan@pointe3.com for more information on this listing today!